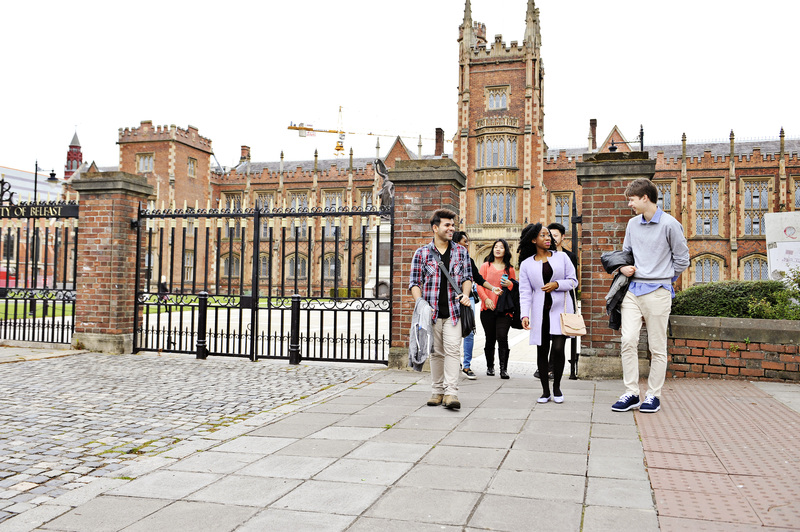 INTO Queen’s offers academic pathway programmes to prepare you for your degree at INTO Queen’s University Belfast. 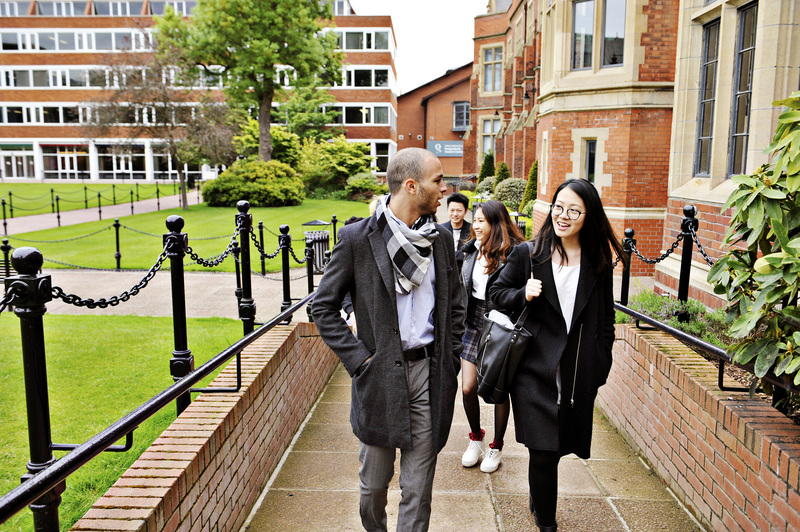 The INTO Queen’s Study Centre is situated in the very heart of the campus, meaning you can easily access all the learning and social facilities that the University and INTO have to offer. 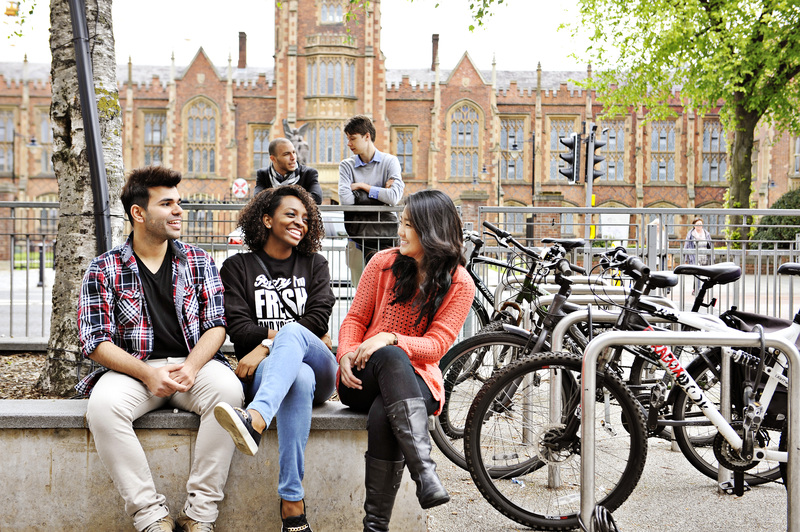 With a low cost of living, excellent transportation links and a wealth of different cultural, social and sporting activities available, Belfast is a perfect city for students. Ranked 33rd in the UK (CUG 2017). 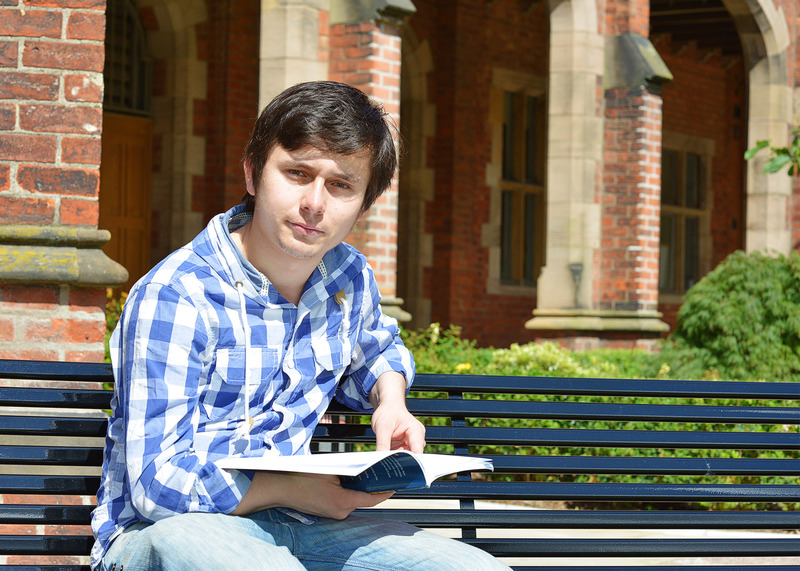 A member of the Russell Group of research-intensive British universities. Lowest cost of living in the UK according to the British Council.